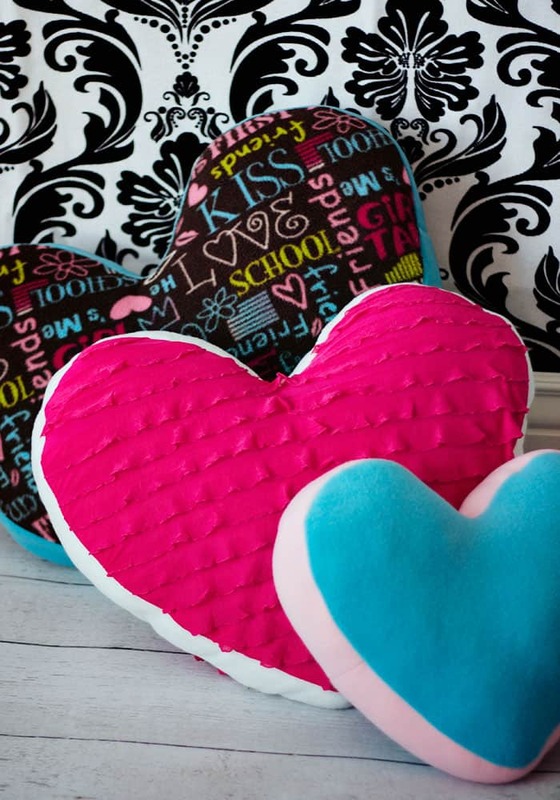 This Heart Pillow Free pattern and tutorial is easy to make! 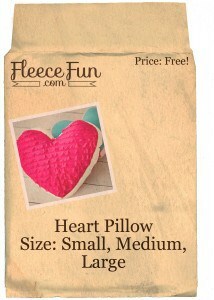 You can make a cute heart pillow that comes in multiple sizes! Video tutorial here, written directions below. You will need to assemble the pattern. For intstuctions on how to assemble the pattern click here. 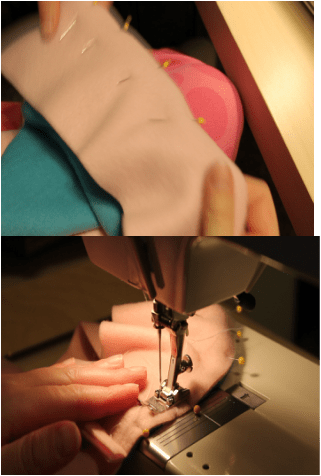 Once you have properly assembled the pattern you will need to decide what size pillow you are making, cut the pattern to the right size and place it on the fold and cut heart shape out for a total of two full sized hearts. If you are a making a heart with knit ruffle fabric you’ll need cut out 2 hearts from the ruffle (place on fold and cut out twice) and two from the fleece for a total of 4 hearts. You will then need to cut the side stripes of the pillow using your rotary cutter and mat. For a large it will be 3.5 wide by 71 inches (you will need to sew a couple of strips together) for a medium 3.5 by 58 inches and for the small 3.5 inches by 43 inches. Step 1.5 – Ruffle fabric prep. Because ruffle fabric is stretchy and see through you’ll need to mount it onto fleece to get ti to work. 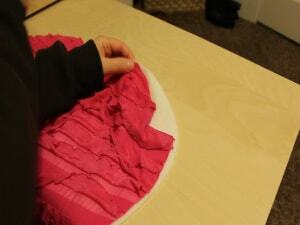 Pin the wrong side of the ruffle fabric to the right side of the fleece. Sew on using a .25 seam allowance. 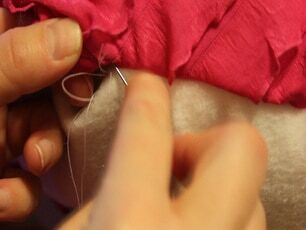 Take care to make sure the ruffle lay flat and in the same direction (this will help it look nice later). With right sides together, Pin strip alll the way around the heart. Sew the ends of the strip together ( they should over lap at least an inch). 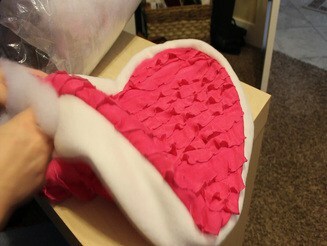 Then sew around the heart using a .5 inch seam allowance, attaching the strip. With right sides together pin the back of the heart onto the pillow – but this time be sure to leave a 4 inch gap for turning and stuffing. Sew together using a .5 inch same seam allowance . Snip slits in fabric at curves and point of heart (taking care not to snip through seam). Trim thread, points and turn right side out. Stuff the pillow to the firmness you desire. Really great pattern, but I’d love if all meassurements was in centimeters as well as in inch. Those of us not living in US preffers the metric system, you know. I’m in the UK and I much prefer imperial measurements. For those of us who have little to no experience with sewing/sewing machines, do you have a no-sew version of this awesome pillow project? Thank you so much for sharing your skills, time and tuition. 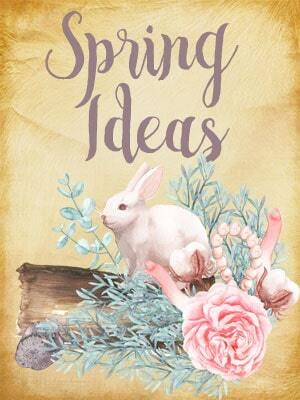 We really appreciate you and all the wonderful things you share with us and countless others. You are such a lovely person and we are sending you our Thanx, Hugs and many many Wishes. Can’t wait to make one for my teen son in american flag prints! Question…your materials needed just stated 2/3 yard of fleece. But if I’m not doing the ruffle and I’m going to use a different pattern for the top and the back of the pillow, isn’t 2/3 required for each, the top and the back? That’s the total amount needed. But depending on the size of pillow you will need 2/3 a yard because of the height and width of the pillow. 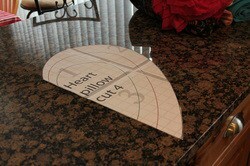 So even if it’s different fabric, for the large pillow you will need 2/3 a yard to get a complete heart. tks for sharing this project! I am using it for my niece’s teachers valentines gifts. 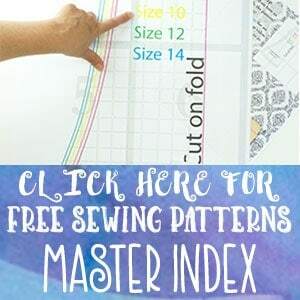 I dont know how to sew but i will cut out all and prepare and bring it to someone to sew it for me… So i have a question: What is a pattern size test? what is its use? It’s to make sure the pattern you printed is to scale.